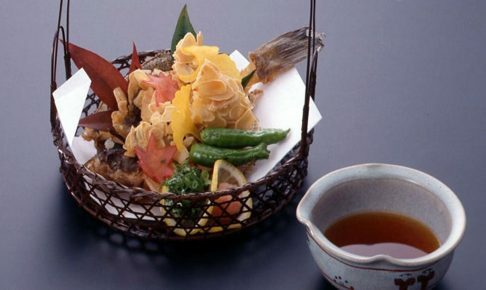 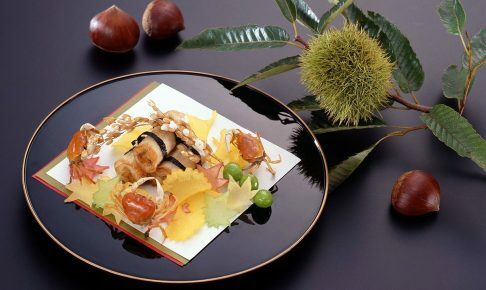 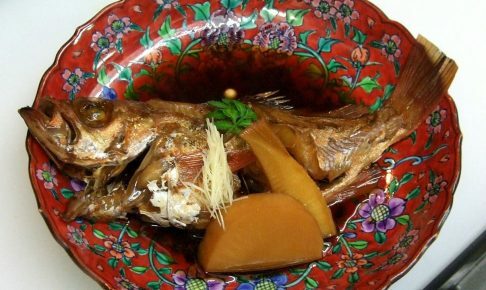 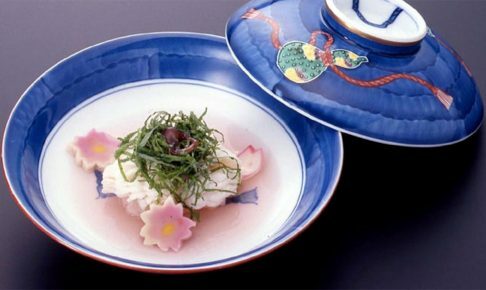 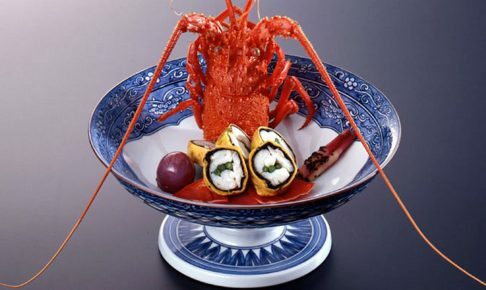 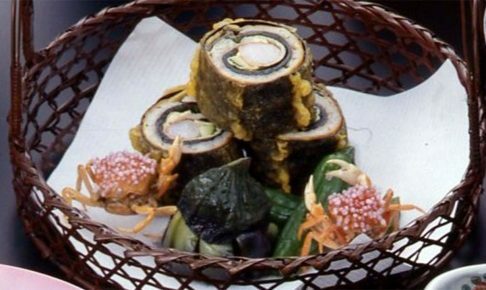 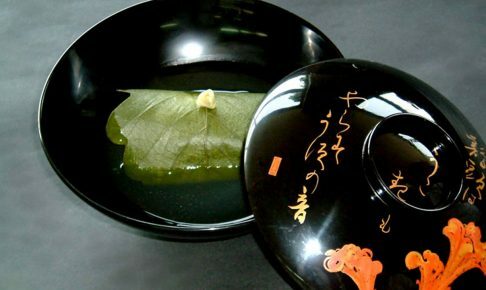 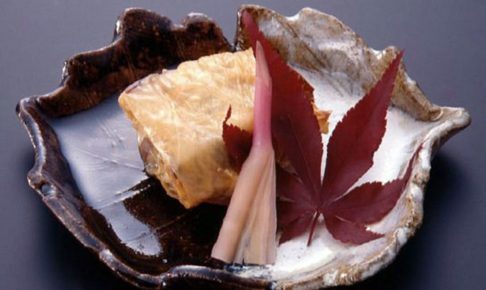 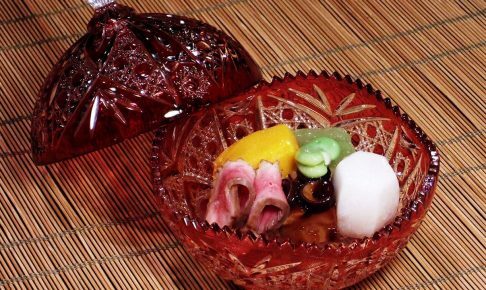 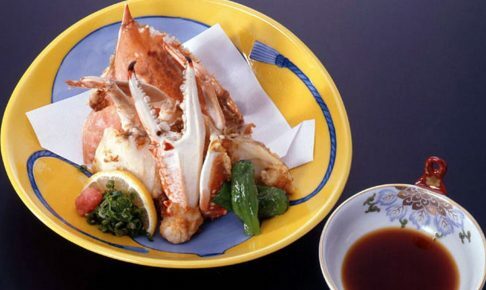 Recipes of Japanese Ryotei - We'll introduce recipes of Japanese cuisine. 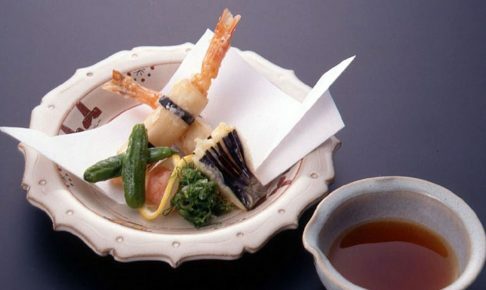 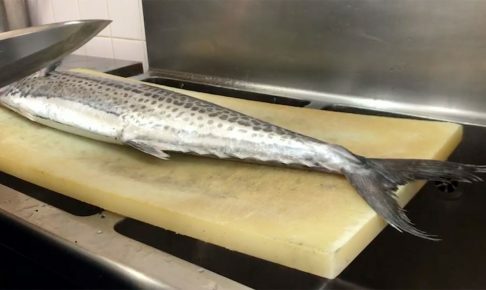 Three sheets of Japanese Spanish Mackre In Case Of Grilled Fish, Fried Fish etc. 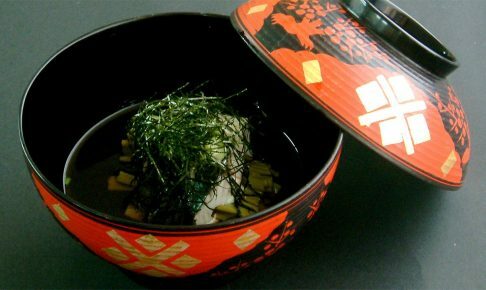 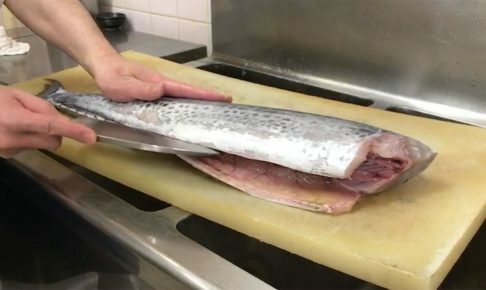 ©Copyright2019 Recipes of Japanese Ryotei.All Rights Reserved.